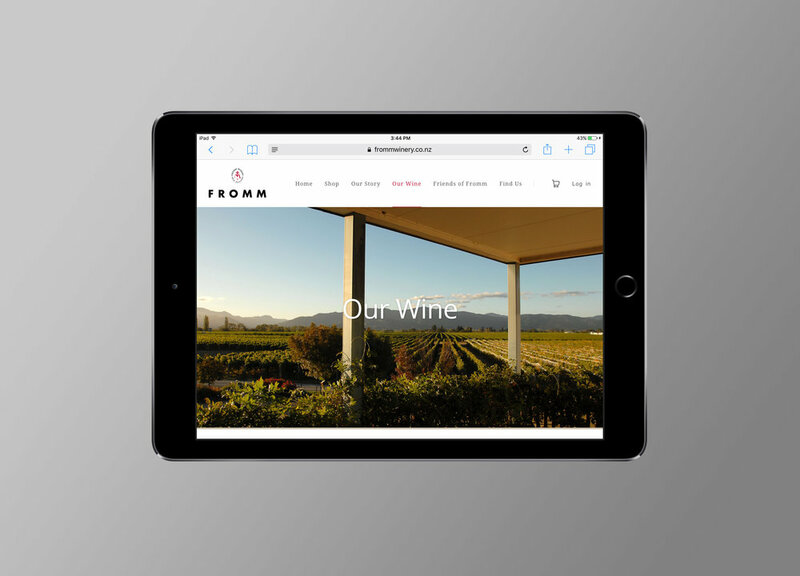 Fromm Winery is a certified organic vineyard in Marlborough that has an international reputation for producing outstanding wines that reflect both European style and kiwi ingenuity. 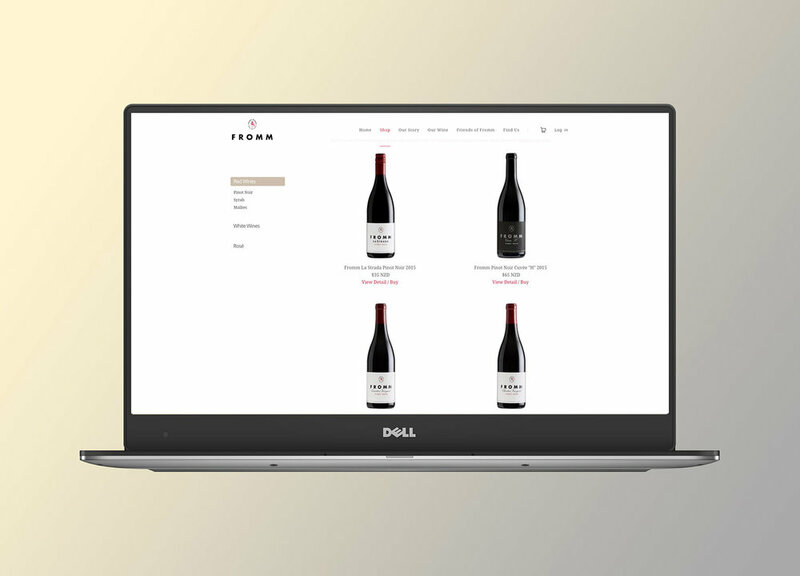 We're delighted to have worked with the Fromm team over the past few months on a new web presence that not only enables it to sell its wines more effectively, but also helps it tell the story behind its land, vines, wines and the talented Fromm team. 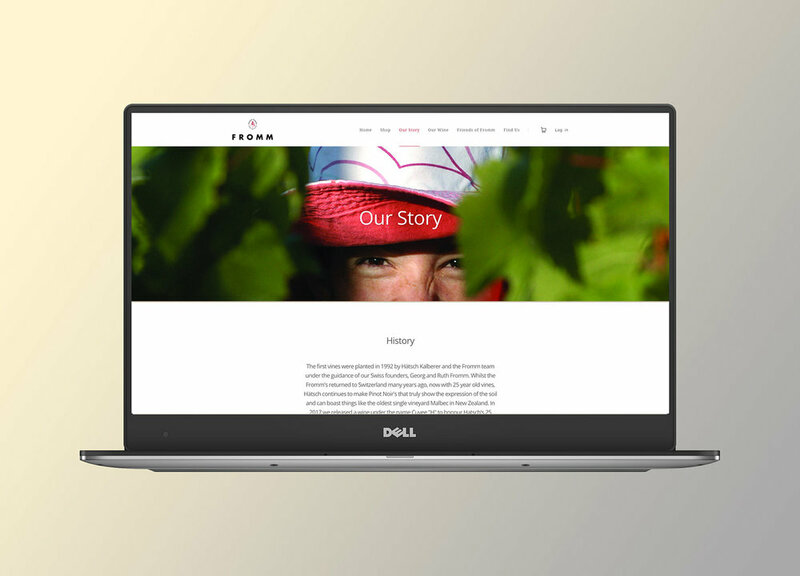 The new website is built on the Shopify platform (which we believe is still the the king of e-commerce platforms) and is the first to benefit from integration with the powerful Vinsight software. A rich visual overlay helps tell the complex story behind each of these fantastic wines.